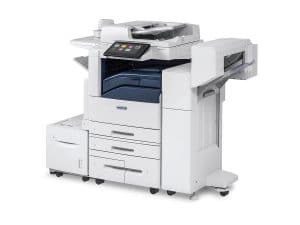 Are you looking for a fast, reliable color copier? The Xerox Altalink C8035 Colour copier is a revolution in printing capability. This device provides new levels of capability and connectivity for mid-size, large work groups and busy offices. With the touch of a button, you can go to our Xerox App Gallery and download simple, yet powerful, server less apps to your AltaLink color printer to increase user productivity and shorten everyday tasks.